A friend and supporter of XtinctFilms recently started a small venture. And that venture is ‘Old Mauritia’. An old continent was recently discovered by researchers and it turns out that its sitting directly under the island of Mauritius. A couple of people then decided to raise awareness about this discovery by linking to news articles on a website. What started as a news portal about the discovery soon turned into a rallying point for the mauritian community on Facebook. 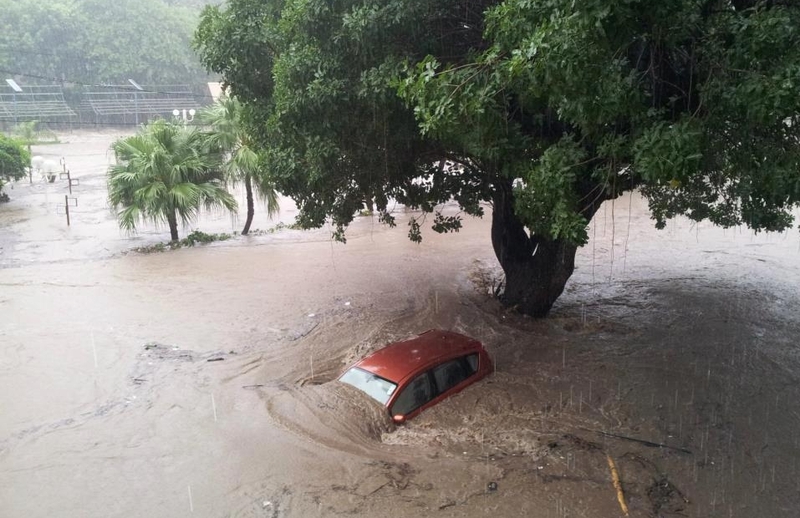 On 30.03.13 a month’s worth of rainfall occured in just under 2 hours in the capital city of Mauritius, Port Louis. 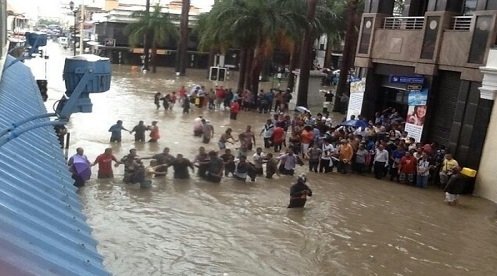 The flash flood caused irreperable damages to houses, stores, roads, schools and also took 11 lives. Neither city nor country was prepared for such a disaster hence why public services did not manage to act on time to warn the population and avoid casualties. The death toll rose as the water subsided, bringing to light the extent of the damage. There was another light however, one which arose from within the people, in a rare act of solidarity, people from all communities banded together and started a clean up operation alongside government employees. From all over the country, donations were coming in, food, clothing, domestic appliances and funds. People were checking on their neighbours, elders and youngers, the spirit of unity and patriotism was overwhelmingly felt by the population. Mauritians abroad started getting the news, the OldMauritia facebook page was bustling with activity as the updates kept coming in regarding the flood. One of the OldMauritia team members was on the ground at Le Caudan Waterfront as the events unfolded. She managed to escape to safety but not before she took some striking images of the events unfolding around her. She was a changed person by the time she made it out. The next day, she took it upon herself to post a short video about what she had seen in order to get more people informed. She then joined the clean-up operation and has been keeping us up to date ever since. 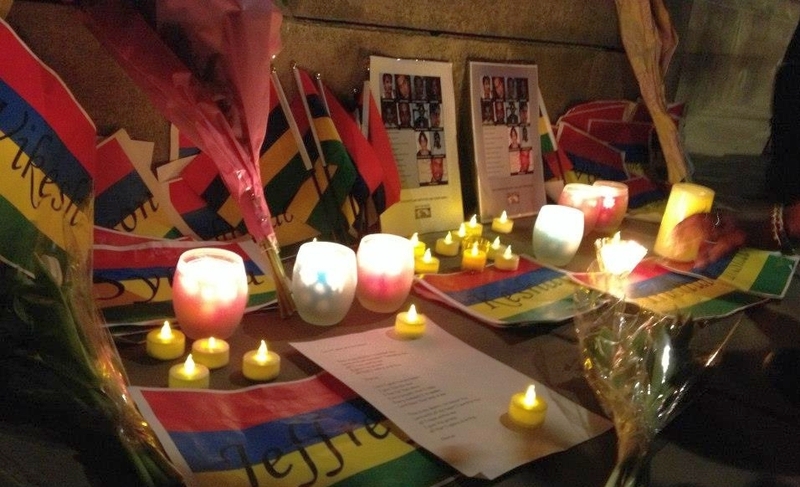 A candlelit vigil was held in Trafalgar Square on Saturday 6th April, attended by Mauritians from all over London and outside. It was a time for reflection on the deaths of our fellow contrymen and on what we can do to help our country in these dire circumstances. It gives one hope to see us all united in facing this act of nature, I continue to hope that this unity remains, not only in the face of adversity but also in times of normality. We have sent out a copy of their best scene to the majority of our actors and the feedback has been very good so far. It has given us a moral boost in continuing the endless task that is editing. We did not find a decent editor in the end so we’re trying other avenues and looking for a 2D graphic artist instead so that we can add a bit of ‘zing’ in the scene transitions rather than sticking with traditional fades and zooms. Should we not find one, what do we do? I guess we’ll be learning 2D animation then!